Rainbow-colored home spring up from the street grid in New Bedford’s West End like children’s play blocks. However, underneath the colorful patina of the Temple Landing Apartments lays a dramatic history of protest, neglect, and reuse. To understand the full history of these bright new houses you must travel back half a century to the summers of the late 1960s and early 1970s. 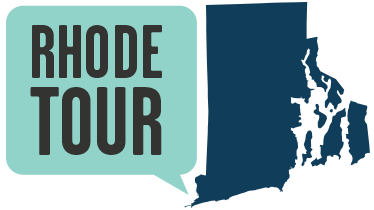 During the Civil Rights era, black residents of New Bedford increasingly voiced their discontent over high unemployment and discriminatory hiring practices, poor public schools, and inadequate, unsafe housing. In a series of actions called “the rebellion” by protestors and “the riots” by many others, the summer of 1970 erupted in arson, looting, sniper fire, and street confrontations in an increasingly hostile relationship between New Bedford’s black residents and the police department. At one point, the National Guard was placed on alert in nearby Fall River. These riots started in a variety of ways. Protests arose over the arrests of young African American men without obvious justification, and again when three white teenagers from surrounding towns drove into the neighborhood and shot indiscriminately into a crowd, killing one bystander and wounding several others. A white resident driving through the area told police he had been shot in the ankle as he passed the protest headquarters. The following day, New Bedford and state police raided the building, targeting the Black Panther-affiliated organizers. Twenty-one people were arrested, including unaffiliated activists, community supporters, and bystanders, and were charged with conspiracy to commit murder, anarchy, and riots. 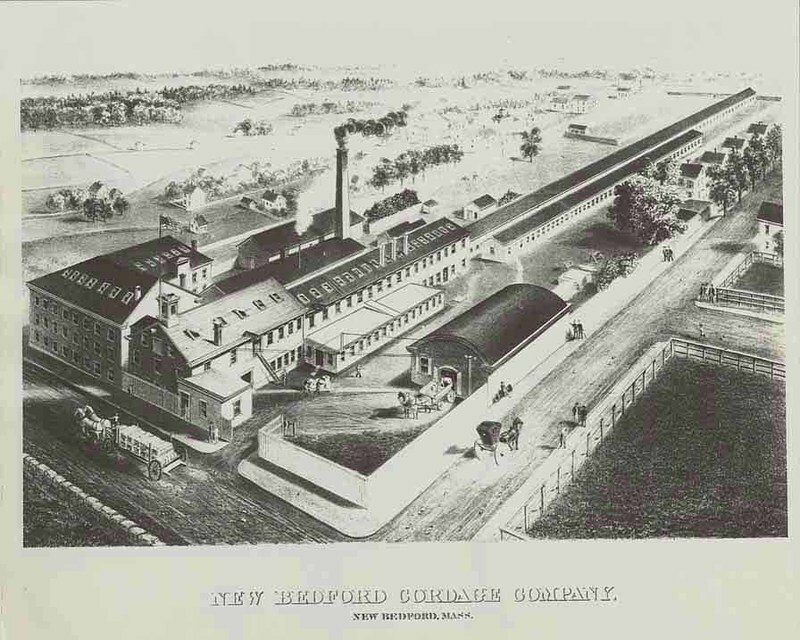 Following this unrest, a group of community members established the United Front Development Corporation, which supported the construction of more and higher quality housing in the neighborhood on the site of the New Bedford Cordage Company, established in 1842 by ship owners and captains who needed rope for whaling vessels. The company grew and eventually filled a four-acre parcel bounded by Court, Emerson, Ash, and Kempton Streets, before closing in 1964. In 1973, a massive fire destroyed a two-block section of the vacant rope factory, and the remainder was demolished, along with older, blighted housing to make way for the United Front Homes. The project was progressive and experimental for its time. Closed off from the general street grid, the 200-unit affordable housing development was accompanied by green space, a community center, and a daycare facility. However, these 200 units did not meet the demands of the housing shortage. Meanwhile, the closed-off nature of the compound prevented police from driving through the development. Crime flourished, much of it committed by the United Front Gang, further damaging the development’s reputation. In 2008, a quarter of all shootings in New Bedford took place in United Front. The tide began to turn after 2009, when several gang members were arrested. 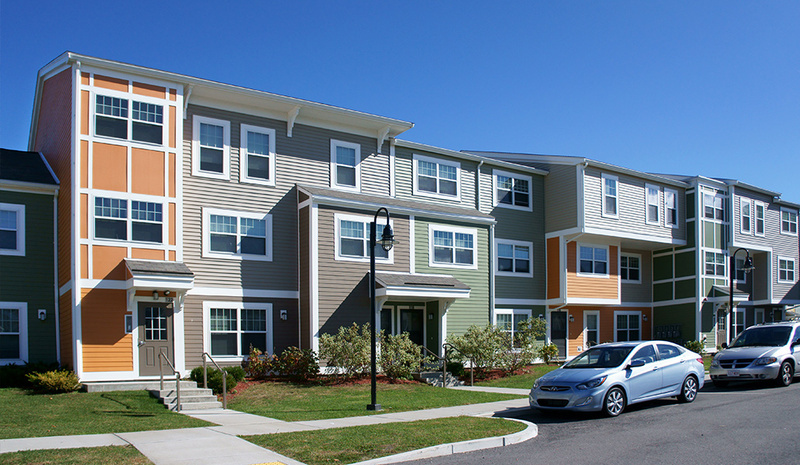 In 2010, the Boston-based group Preservation of Affordable Housing (POAH) extensively renovated the complex, partnering with United Front Development Corporation to improve 138 units, demolish 62 others, and build 35 new units. The net loss of 27 units was caused by reopening the complex to the street grid, connecting United Front with the rest of the city, and making crime prevention easier. The new developers, eager to shed the connotations that United Front carried, renamed the development “Temple Landing” after Lewis Temple, the African-American inventor of the toggle harpoon that revolutionized whaling. Crime in the neighborhood has decreased since the opening of the new units, but only time will tell if this project serves the community better than its predecessor. Photo: New Bedford Cordage Company: Established in 1842, the New Bedford Cordage Company eventually filled the area bounded by Court, Emerson, Ash, and Kempton Streets, The long, narrow building housed the "ropewalk" where strands of string were wound together into long lengthy sections of rope. Photo: Receipt from the New Bedford Cordage Company, 1922.: This receipt proclaimed "New Bedford, None Better." Jeremy Wolin, “Temple Landing,” Rhode Tour, accessed April 21, 2019, http://rhodetour.org/items/show/73. Brian Fraga, “United Front Street Gang Targeted in Latest Law Enforcement Sweep in New Bedford,” South Coast Today, May 8, 2009. Available online at http://www.southcoasttoday.com/article/20090508/NEWS/905080332. 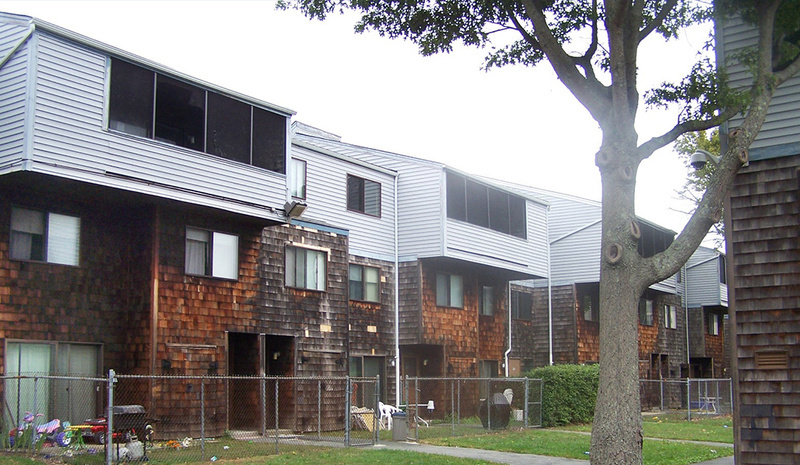 “$12.8 Million from MassHousing to Redevelop United Front Homes in New Bedford,” MassHousing Update, Volume 4, Issue 7 (November 2008). Natalie Sherman, "Attack against Police outside Temple Landing Is First Major Violence since Gang Arrests, Redevelopment,” South Coast Today, May 22, 2012. Available Online at http://www.southcoasttoday.com/article/20120522/NEWS/205220333.